5 Emotional Stages of Applying to College - SchoolFinder.com! The college application process can be a bit of a rollercoaster ride. Oh wow! There are so many choices! I can’t wait to apply. Look out, college world – I’m ready for you. GBC Tip: Ontariocolleges.ca has a new mobile app that can help make the application process easier. Oh wow – there are so. many. choices! I don’t even know what I’m doing this weekend, how am I supposed to know what I want to do for the rest of my life? GBC Tip: You’re about to make some big decisions but we can help. Make an Entry Advising appointment and we’ll go over all of your options. You can also register for one of our Info Sessions. GBC Tip: February 1 is known as the equal consideration date. This is the deadline if you want your application to be considered on equal basis with all other applicants. After February 1, colleges consider applicants on a first-come, first-served basis. 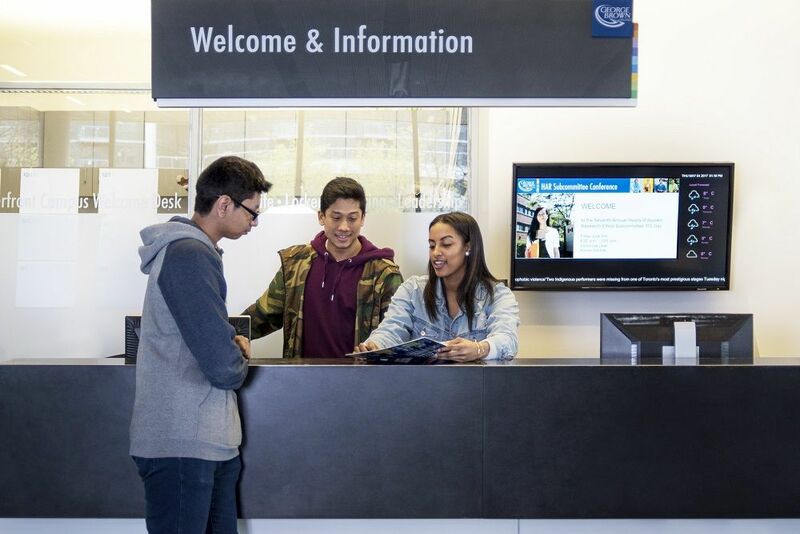 GBC Tip: Don’t worry — you’ll get an acknowledgment of your application by mail five to 10 days after applying. Then you’ll be able to track your application online. “Congratulations and welcome to George Brown College!” Wait, you mean I got in?! GBC Tip: We’re so excited for you, but first you need to accept your offer. We’ll see you soon! Jokes aside, we know applying to college is a big deal. Check out our How to Apply guide to learn more about the process and get in touch if you need help.